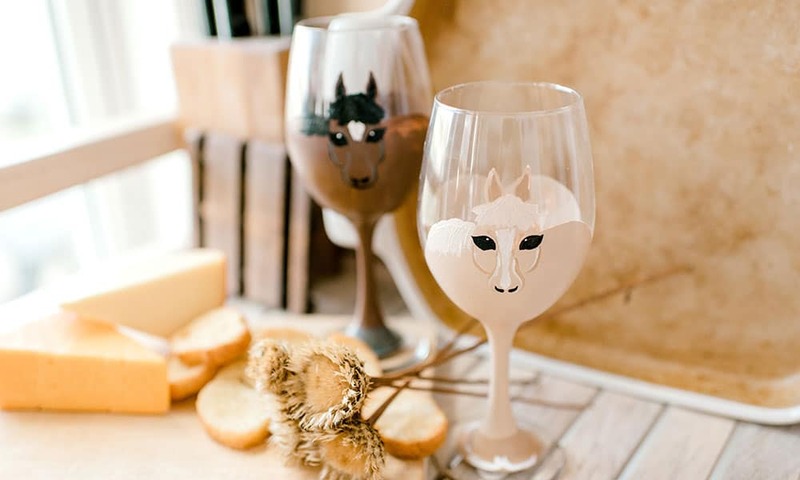 Because what cowgirl doesn't want a horse wine glass? Wine Wednesday will never be the same thanks to Clinkers Unlimited! When it comes to drinkware that’s fit for a cowgirl, Clinkers Unlimited is at your service! The company specializes in designing custom glasses…if you can dream it, Clinkers can craft it! Are you ready to see some fun designs?